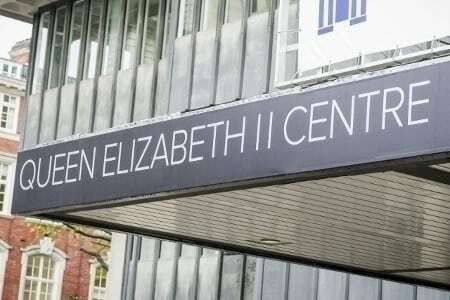 The QEII Centre is rolling out the next stage in its repositioning strategy from this month, with the launch of its new family of sub-brands. Created to bring together expert in-house teams under the core QEII Centre brand, these new identities streamline existing centre services, each with its own vibrant and dynamic colour scheme. They are: QEII Live, the AV brand already active on 300 events a year; QEII Connect, specialising in the supply and set-up of the equipment and connections clients need; QEII Delivery, embracing the concierge team, cloakroom staff, porters and professional facilities team at the centre, and QEII Taste by Leith’s, the event caterer founded by Prue Leith CBE. Anna Clover, director of operations and customer experience, says: “The launch of our sub-brands is designed to demonstrate that at QEII Centre we all work as one big family.